What’s the real reason agents don’t lead generate? We trainers like to think it’s because they don’t know how. Or, they don’t have a plan. Or, they don’t know the best sources. My question to you: How often do you practice skills before you try them out on a real customer? 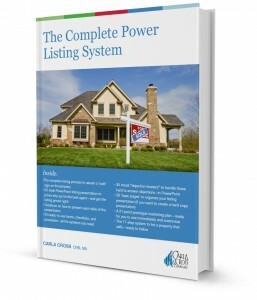 If I were to ask you to show me your complete listing system, what would it look like? Is it planned, is it a true foundation–or is it haphazard, at best? 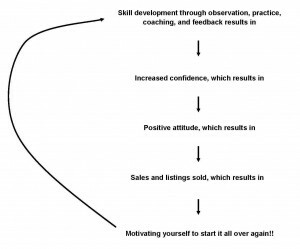 How confident and competent does it make you with clients? 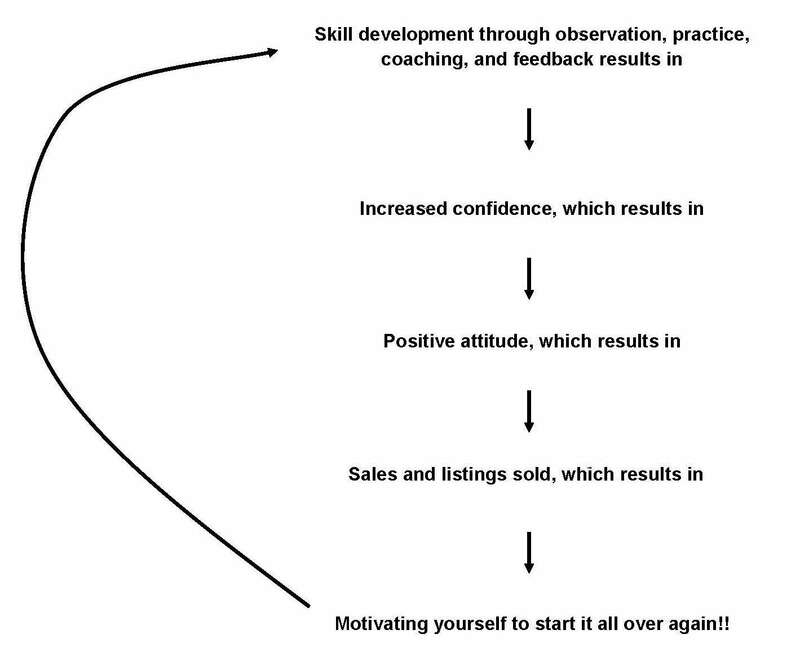 Isn’t it time that you invest in yourself and gain a system for yourself that helps your confidence and competence? What if you could double your marketable listings this year? What would that success rate do for you? 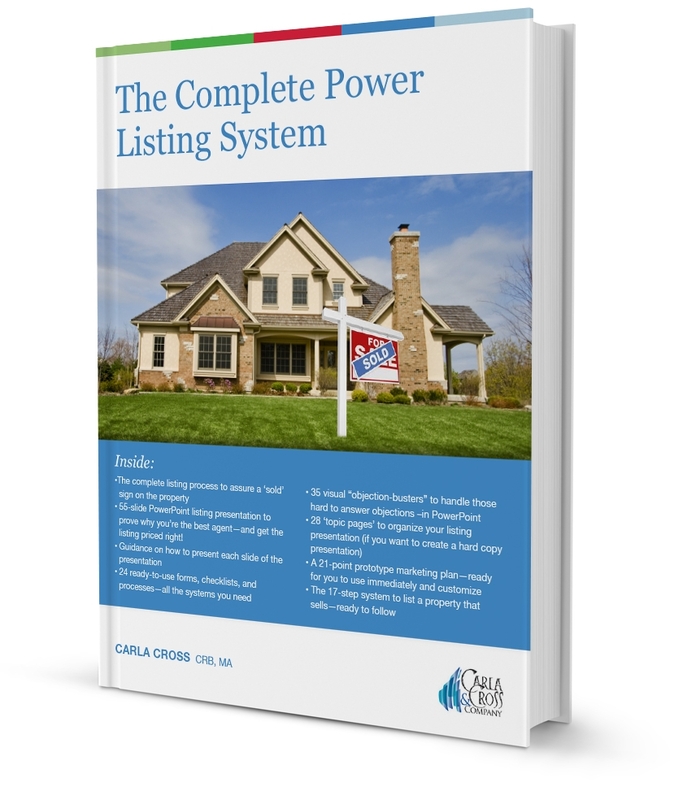 Click here to find out more about Your Complete Power Listing System. By the way, purchase and immediately download the 55-slide PowerPoint presentation, 35 slides to anticipate and counter objections, and 25 documents to guide you every step of the way. See it here.